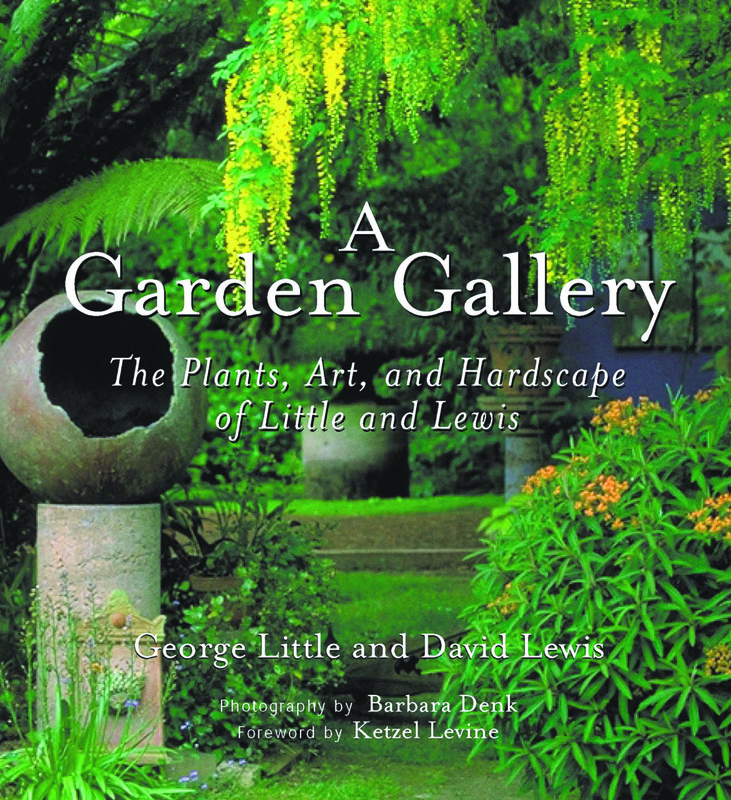 Having visited internationally known artists Little and Lewis’s Bainbridge Island property many times, I looked forward to receiving my copy of their new book, A Garden Gallery. Their innovative water features and hardscapes that pepper the gardens are an inspiration, and I never tire of seeing what is new in their world. I was not disappointed; their book is just as intriguing as their garden. George Little and David Lewis each take turns giving their perspective on their art, the plants, or a water feature and how it relates to themselves and the space around them. 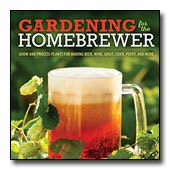 The book is like having a narrative speaking to you as you tour their fabulous garden, gaining insight into their world. Walk through the pages of A Garden Gallery and get in touch with the heart and soul of their work, as well as the drive that keeps Little and Lewis innovating. Not only are the plants important, but the art and the hardscapes are too, adding rhythm, movement and sounds to the garden. The photographs are superb in this well illustrated book. It will inspire you to look at your own garden as a sculpture ready for you to shape.